San Francisco Lifestyle and architecture and garden furniture photographer Philip Harvey photographs interiors, exteriors, and outdoor products for commercial advertising and editorial clients in California and nationally. These exterior. 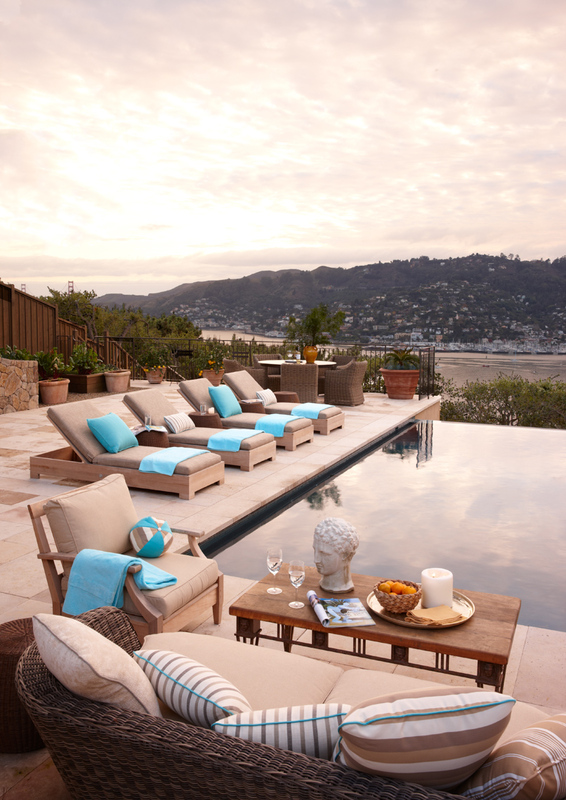 landscape and product shots were done for San Francisco designer.